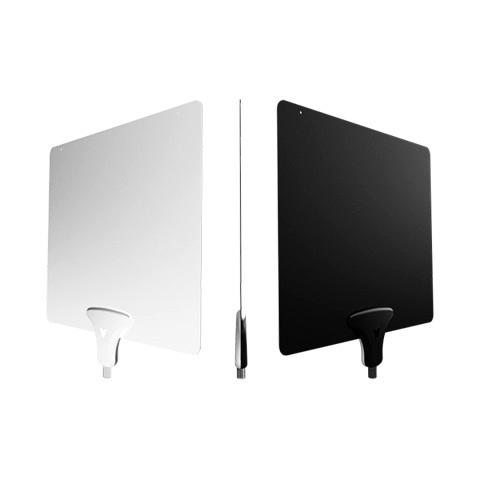 Little did I know that HDTV signals are broadcast over the air, and they don’t need expensive digital cable and satellite TV services to transmit to your home. But who would want to use the old antenna that looks like kite skeletons? No longer does Dad need to risk his life out on the roof to pivot the antenna in a storm to receive a signal. 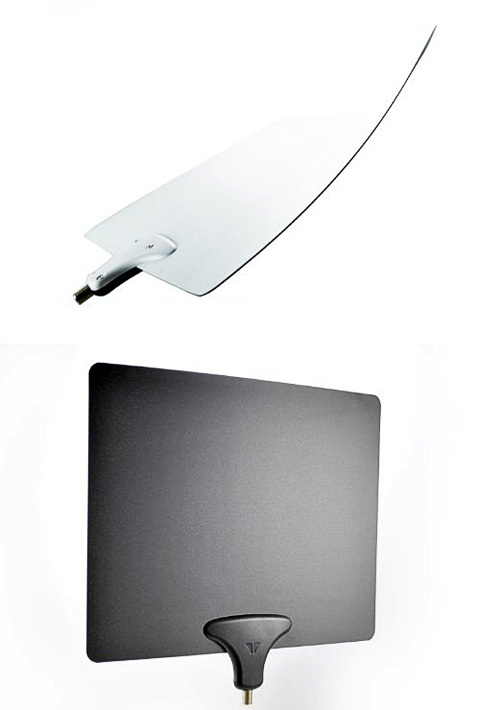 The Leaf, referred by Mohu as the Ultimate HDTV Antenna, is a slick, thin, future-focused piece of design that permits HD viewing via incredible design. Wafer thin, the Leaf resembles a thin piece of rubber—the product was inspired by a discrete “mudflap” antenna created for the military. 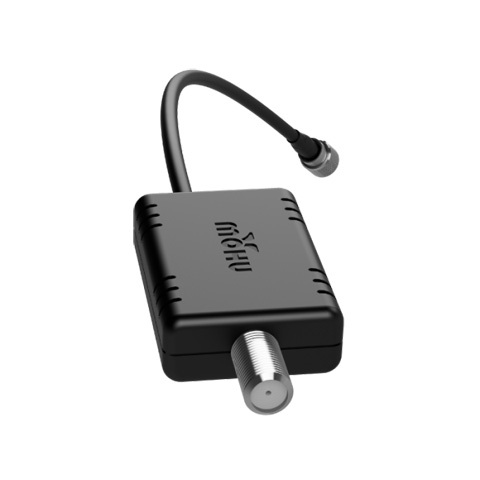 The Leaf is simply powered by a USB connection to the back of your HDTV. While it’s a visual assistant, The Leaf is worth watching instead of TV. And Dad will love the fact that it captures High-Definition signals without any need to fuss with its position.